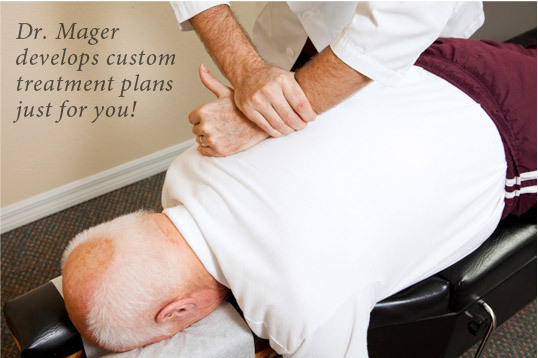 Our Holistic Approach Dr. Mager has helped thousands of patients find relief from nagging or debilatating pain. 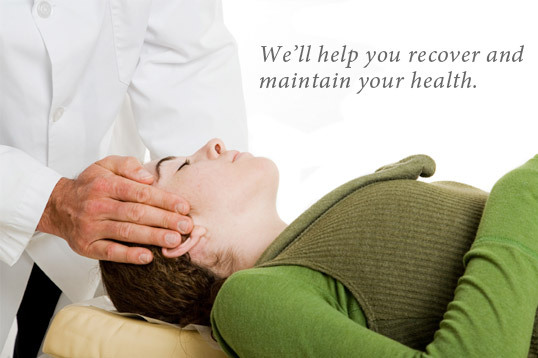 He seeks to understand your health history to offer you a road map to wellness. If you or someone you know is suffering, we invite you to call our center and set up a consultation. Our professional staff will make you feel welcome and address any questions or concerns you may have. We think you’ll find our office to be a warm and invitiing place to begin your healing. I wish I could come every day!